Very busy week at Wire Collective! Lot of interesting projects going on but we always try to find time to improve our skills. 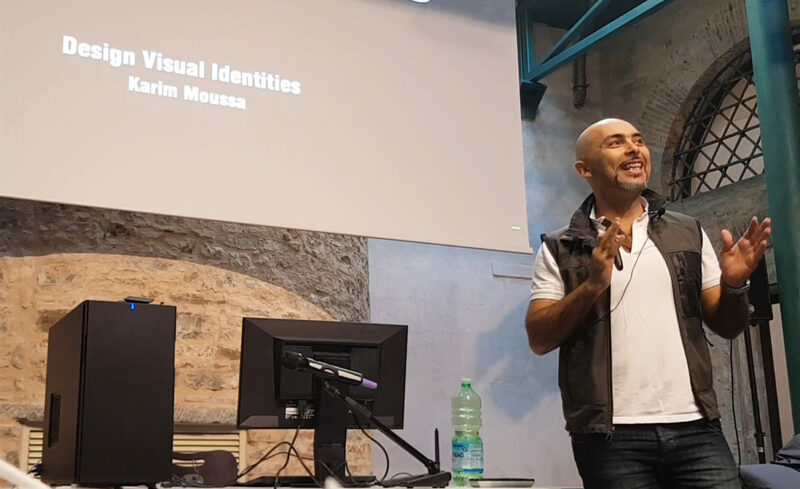 Last week we had the chance to attend Mtsys workshop “Design visual identities” by Karim Moussa’s in Florence. We have been following his great work for a long time and it was great to catch up with such talented and experienced artist. 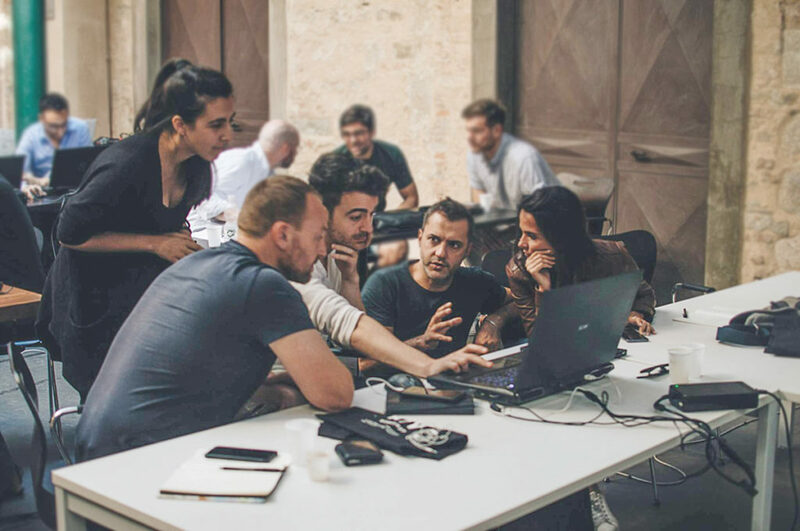 We feel it’s important to keep ourselves always in an open confrontation with other artists, in order to improve our technical skills and our artistic capabilities. As artist, it’s important for us to exercise our “artistic eyes” to explore striking visual narratives that highlight the main architectural design intent. The aim of the workshop was to show how to be an art director and not just a renderer, something it’s part of our core at Wire Collective. Another important point of the conference was about the efficient communication of ideas and exploration of unique visual languages. The communication with the client it’s one of the most important (and challenging) parts of our job, and we always try to find the best shot to enlighten their work at the best. We are really happy to have been a part of the workshop with so many other great artists. Thanks to Karim and all the team at Mtsys for such a great workshop! Next Next post: Christmas dinner 2018.